COUNTING LET US PLAY WITH NUMBERS. 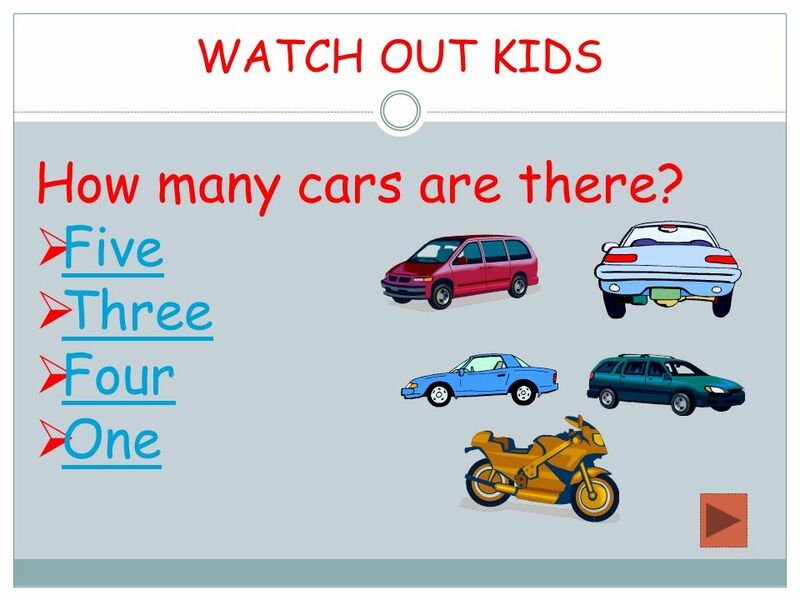 WATCH OUT KIDS How many planes did you see fly past you?  Two Two  Three Three  Four Four  One One. 5 Hey one has flown away.How many are left? 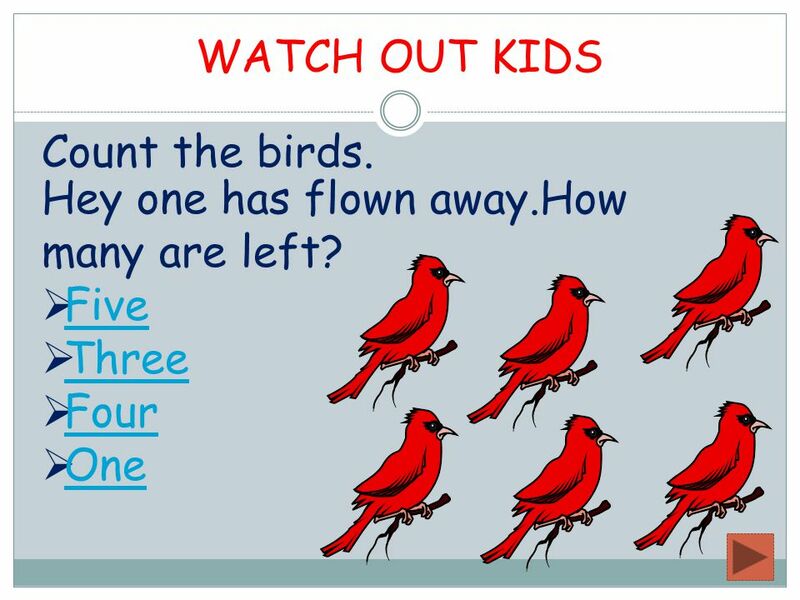  Five Five  Three Three  Four Four  One One WATCH OUT KIDS Count the birds. 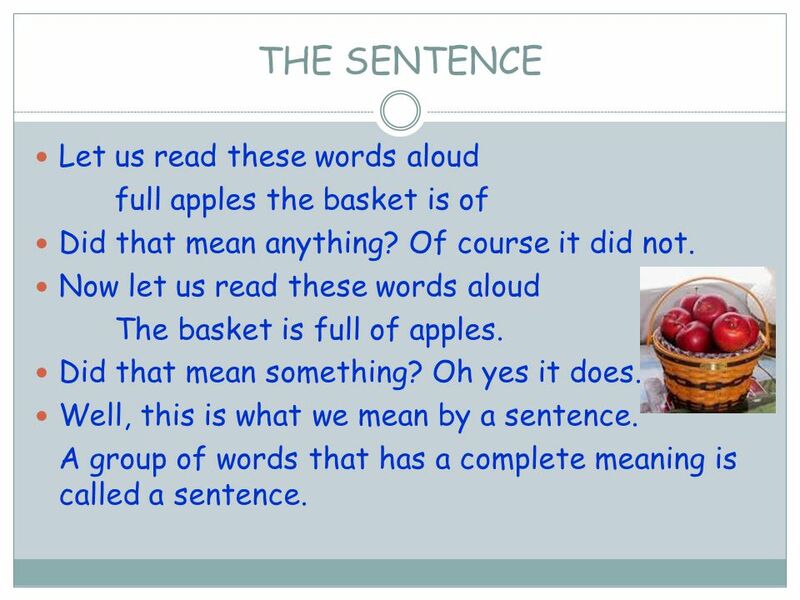 11 Let us read these words aloud full apples the basket is of Did that mean anything? Of course it did not. Now let us read these words aloud The basket is full of apples. Did that mean something? Oh yes it does. Well, this is what we mean by a sentence. A group of words that has a complete meaning is called a sentence. 12 THE SENTENCE Now let’s listen these words. in a corner on the table in a few days Hmm! They sound something but do not mean anything These are group of words which make some sense but do not mean anything We call such a group of words a phrase. 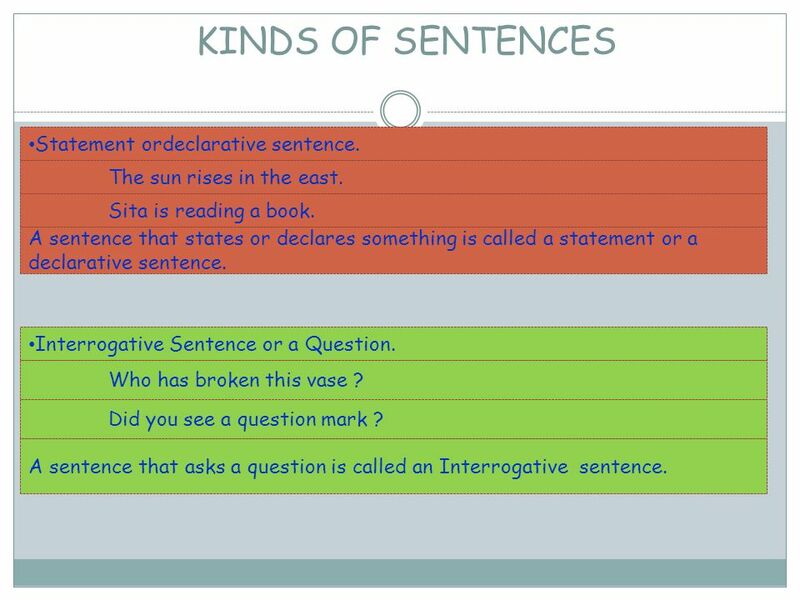 13 KINDS OF SENTENCES Statement ordeclarative sentence. The sun rises in the east. Sita is reading a book. A sentence that states or declares something is called a statement or a declarative sentence. Interrogative Sentence or a Question. Who has broken this vase ? Did you see a question mark ? 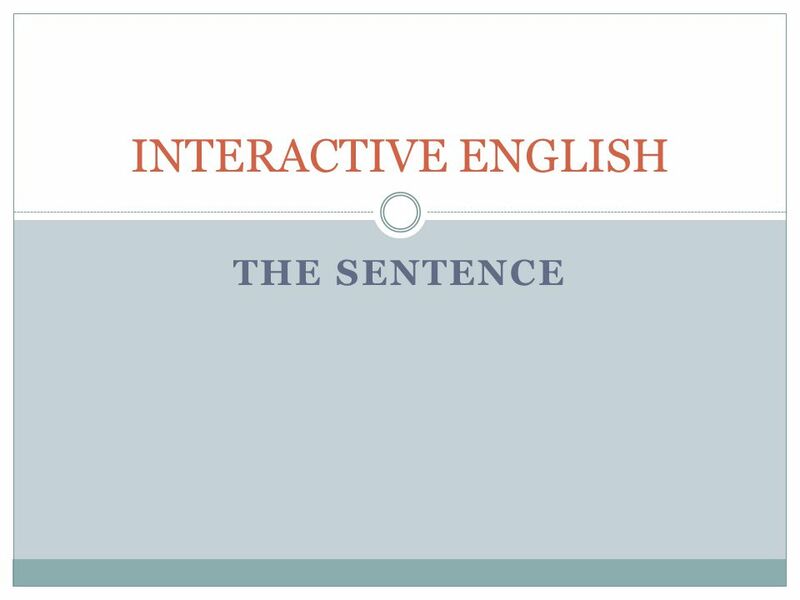 A sentence that asks a question is called an Interrogative sentence. 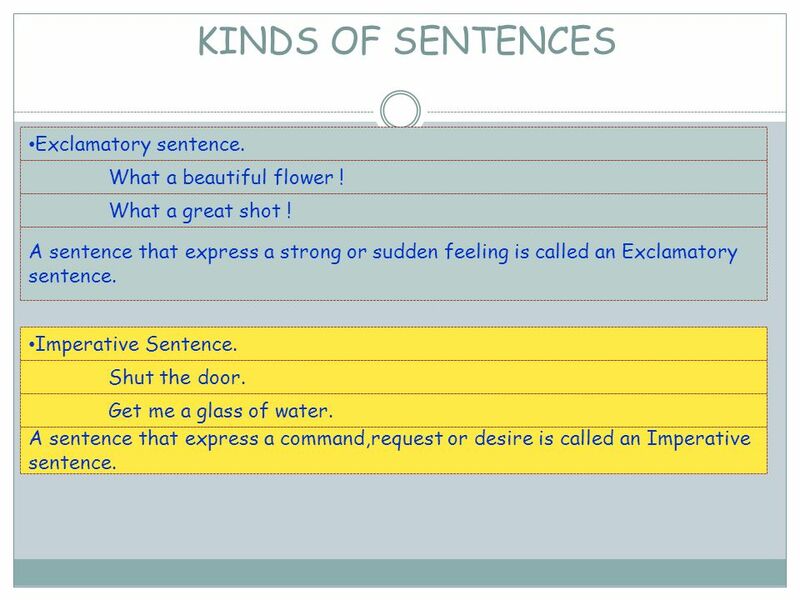 14 KINDS OF SENTENCES Exclamatory sentence. What a beautiful flower ! What a great shot ! 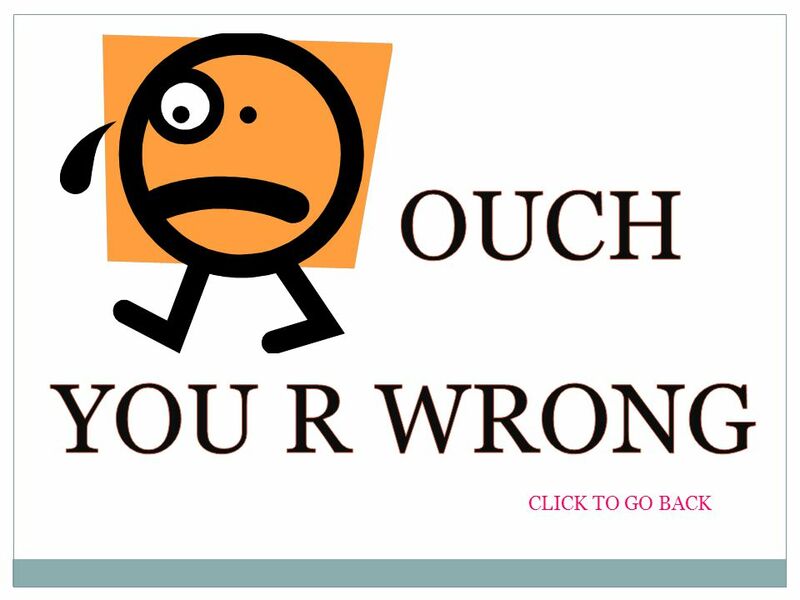 A sentence that express a strong or sudden feeling is called an Exclamatory sentence. Imperative Sentence. Shut the door. Get me a glass of water. A sentence that express a command,request or desire is called an Imperative sentence. 16 The person,place or a thing we speak about is called the Subject. The earth moves round the sun. The elephant is a large animal. 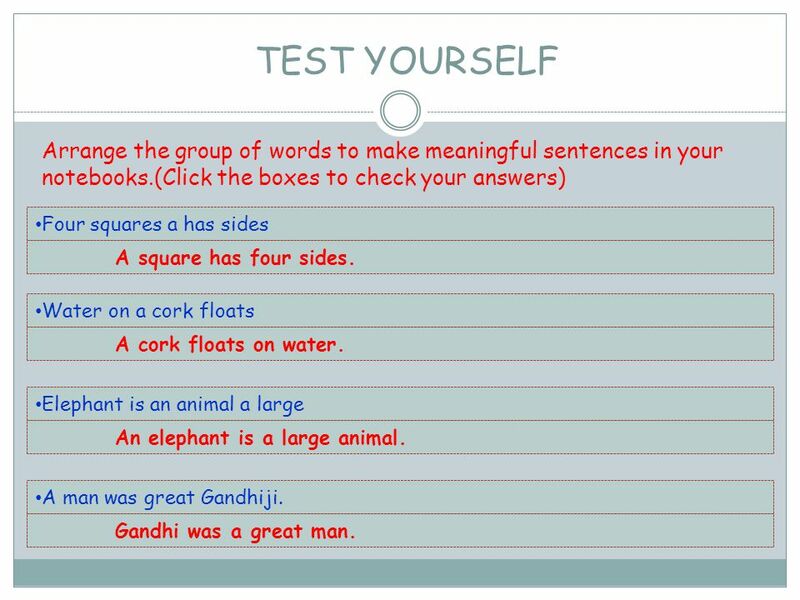 In the above sentences ‘The earth’ and ‘The elephant’ are the subjects. 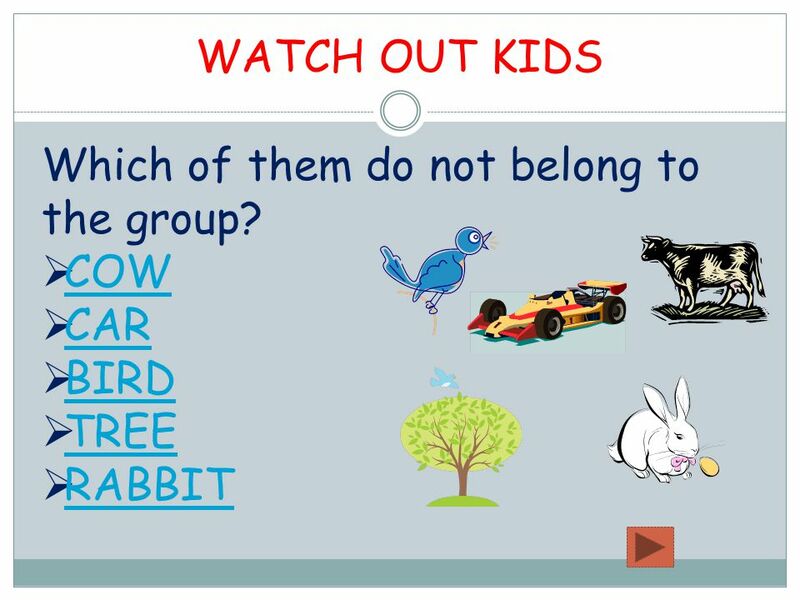 What is spoken about the subject is the predicate part of the sentence. The earth moves round the sun. The elephant is a large animal. 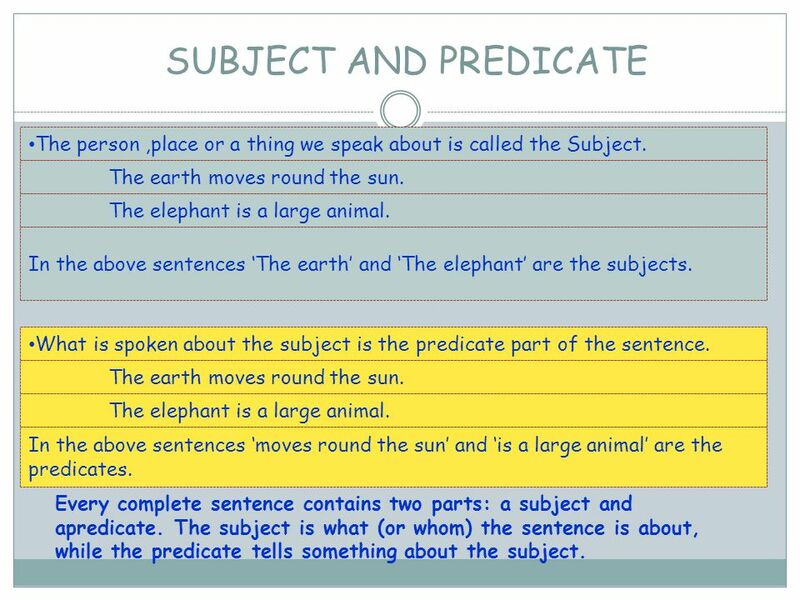 In the above sentences ‘moves round the sun’ and ‘is a large animal’ are the predicates. Every complete sentence contains two parts: a subject and apredicate. 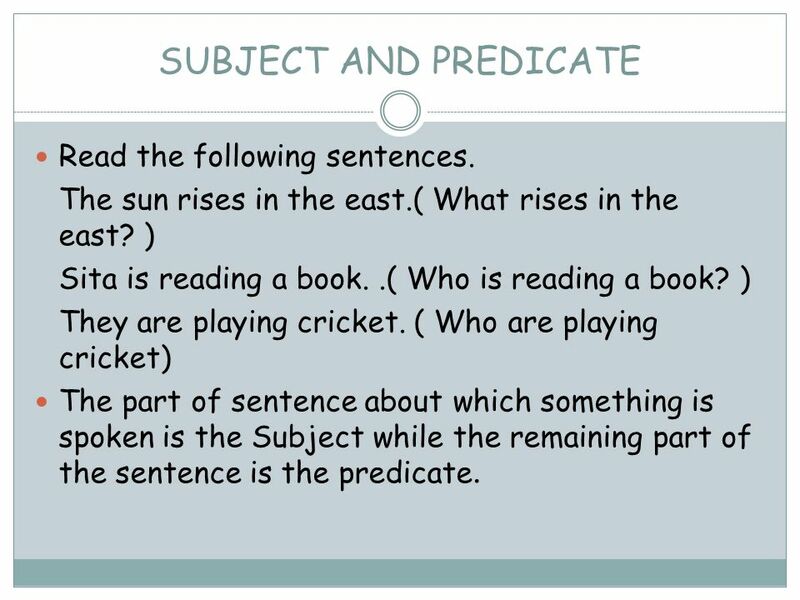 The subject is what (or whom) the sentence is about, while the predicate tells something about the subject. 17 TEST YOURSELF Four squares a has sides A square has four sides. Arrange the group of words to make meaningful sentences in your notebooks. 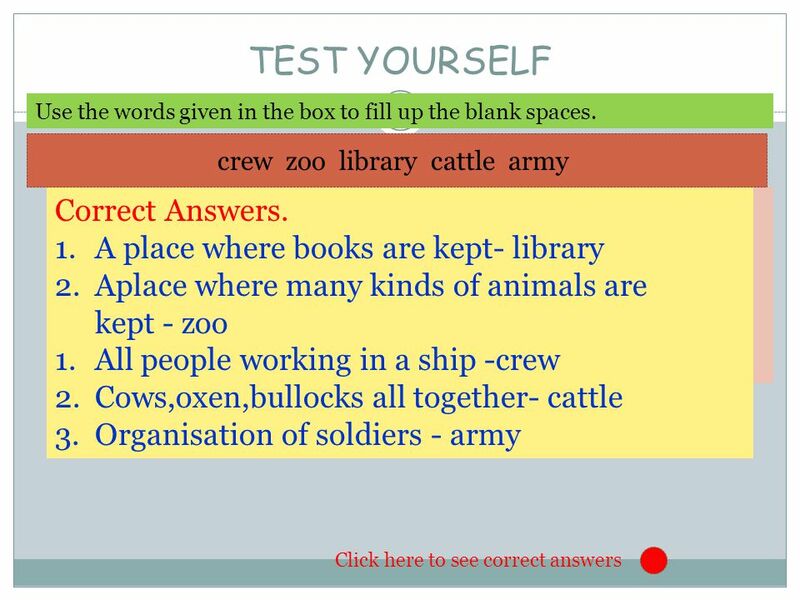 (Click the boxes to check your answers) Water on a cork floats A cork floats on water. 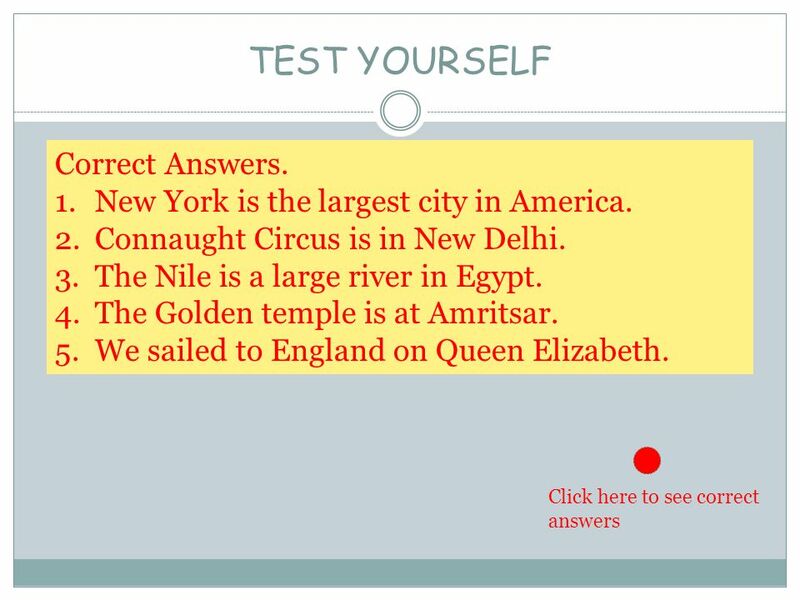 Elephant is an animal a large An elephant is a large animal. A man was great Gandhiji. Gandhi was a great man. 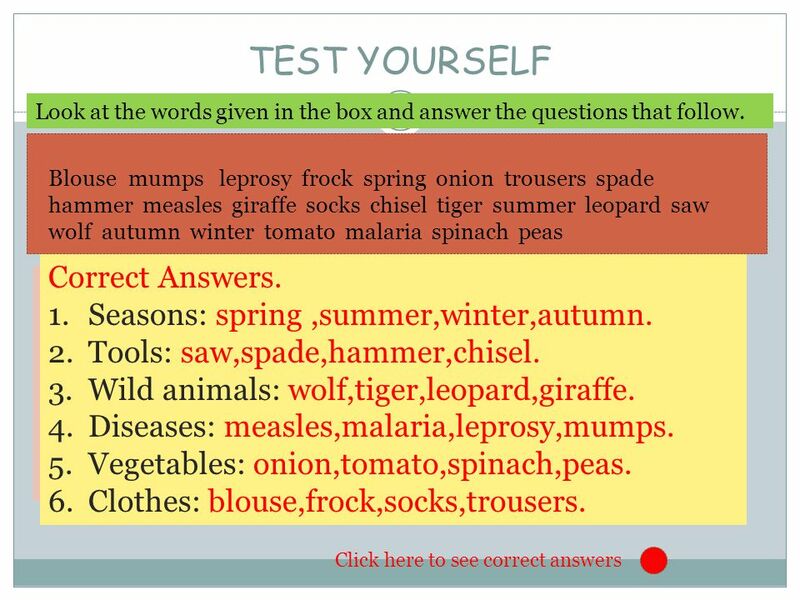 18 TEST YOURSELF Without water cannot live we. We cannot live without water. Arrange the group of words to make meaningful sentences in your notebooks. 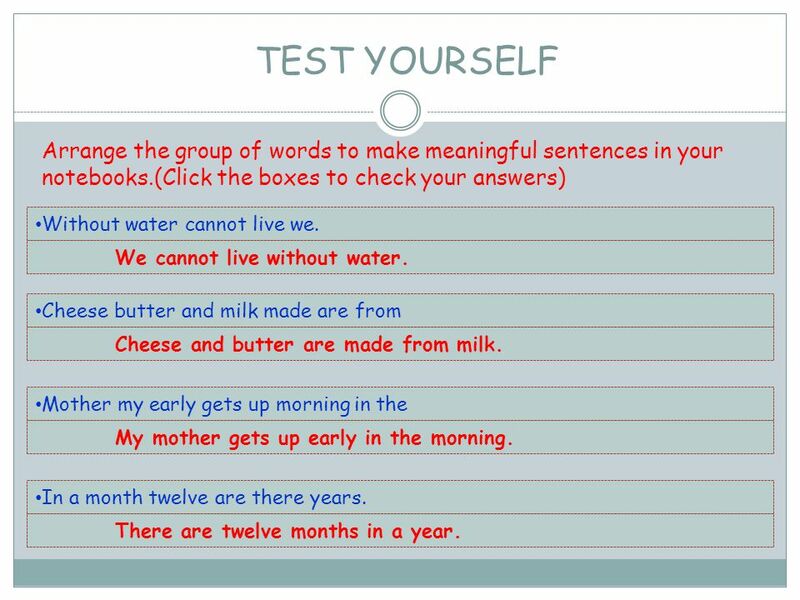 (Click the boxes to check your answers) Cheese butter and milk made are from Cheese and butter are made from milk. Mother my early gets up morning in the My mother gets up early in the morning. In a month twelve are there years. There are twelve months in a year. 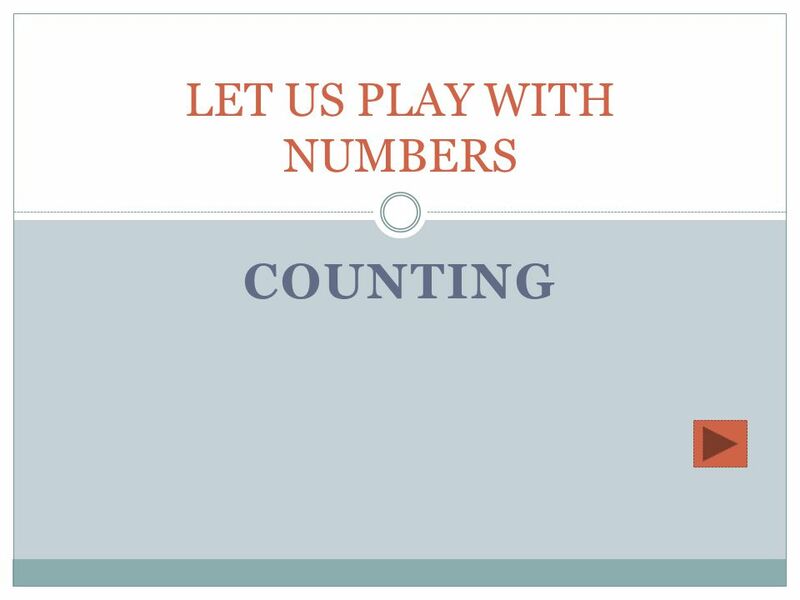 Download ppt "COUNTING LET US PLAY WITH NUMBERS. 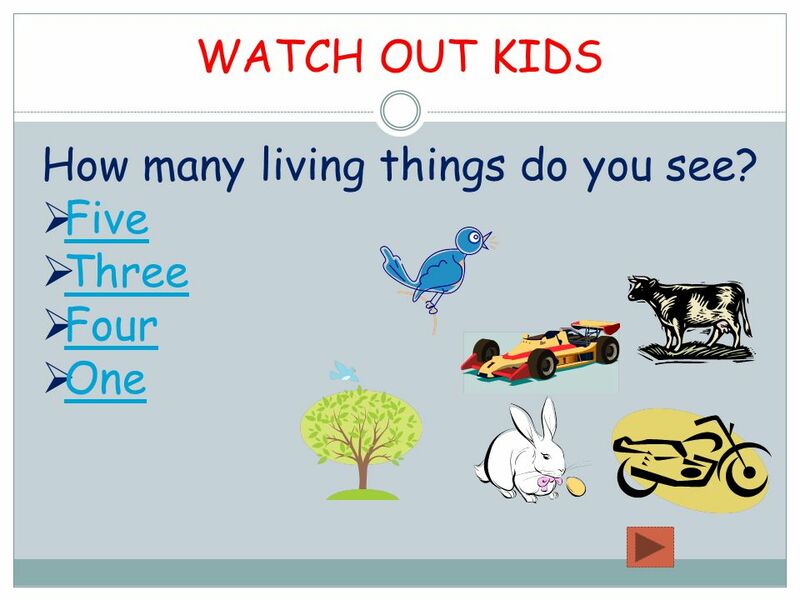 WATCH OUT KIDS How many planes did you see fly past you?  Two Two  Three Three  Four Four  One One." I N THE NAME OF GOD Lesson 3. 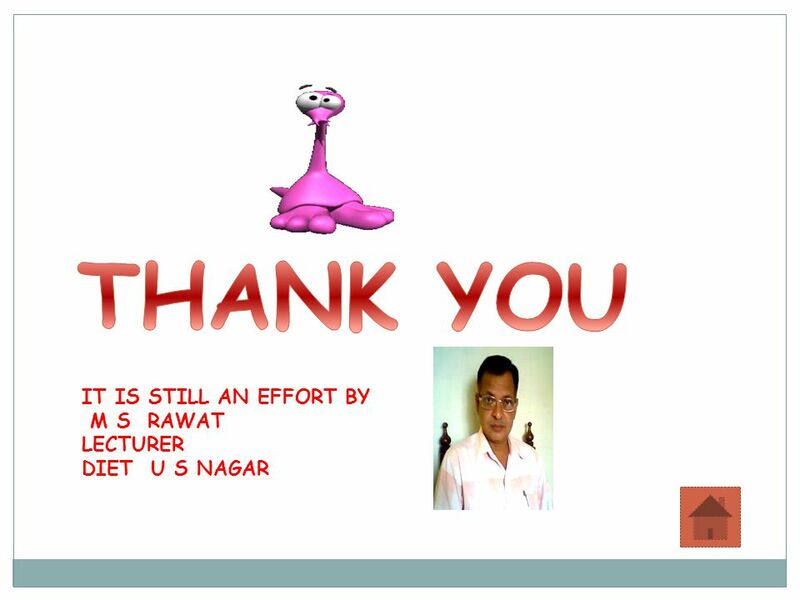 R EVIEW OF PREVIOUS LESSONS Choose the best answers. 1. There are twelve…………in a year. a)Week b)days c)Month d)seasons 2………is. What is a sentence? 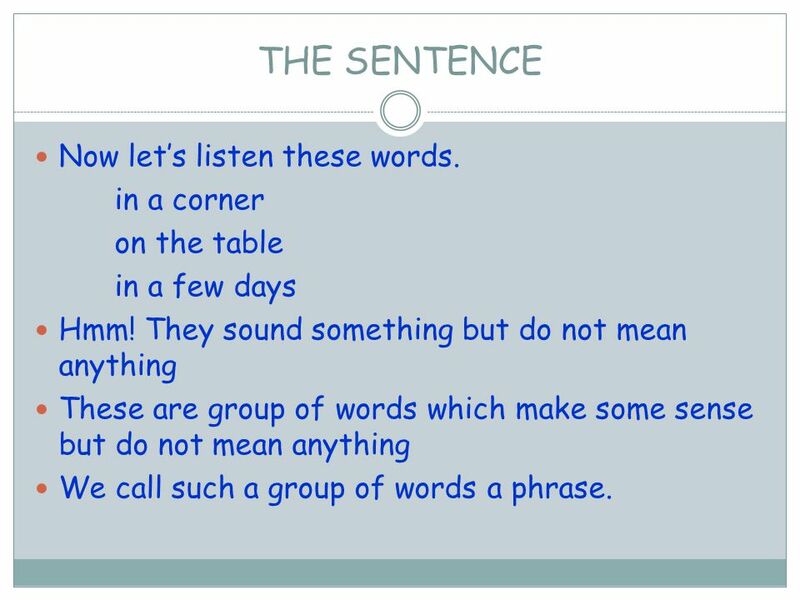 A sentence is a group of words that expresses a complete thought; it is an independent clause that contains a subject and a verb. By: Mark and Jenny. Makes a statement; ending with a period.  Example: I see something weird in that tree. 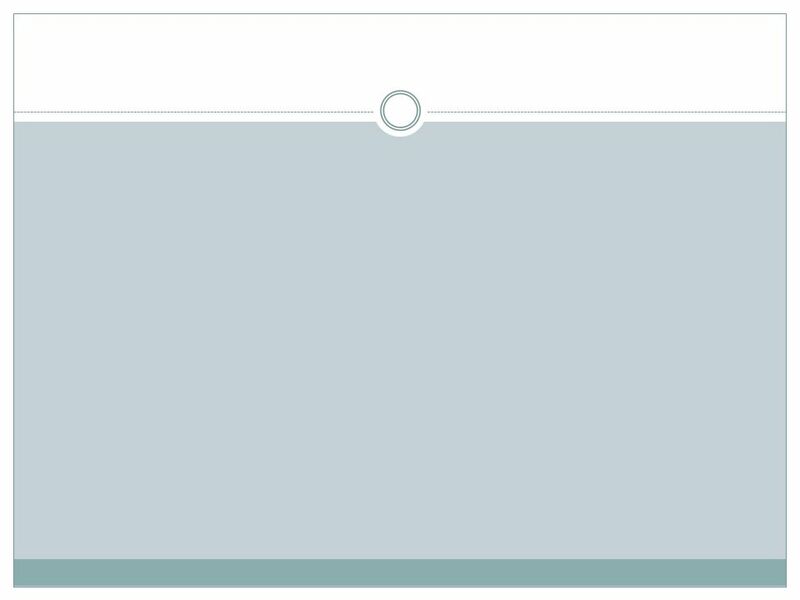 I think it’s a gray baseball. Journal What is your favorite book? Why? What is your least favorite book? Why? 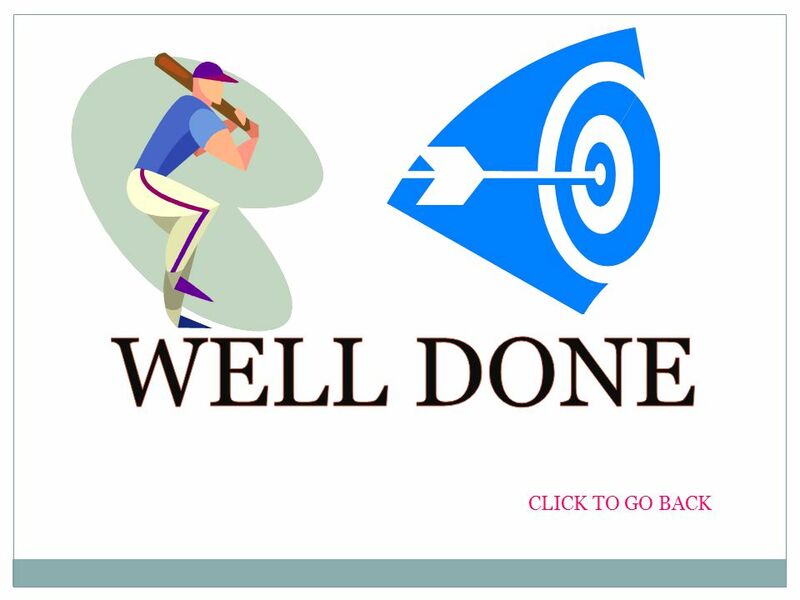 Sentence Punctuation Use correct end of sentence punctuation (e.g., period, question mark). 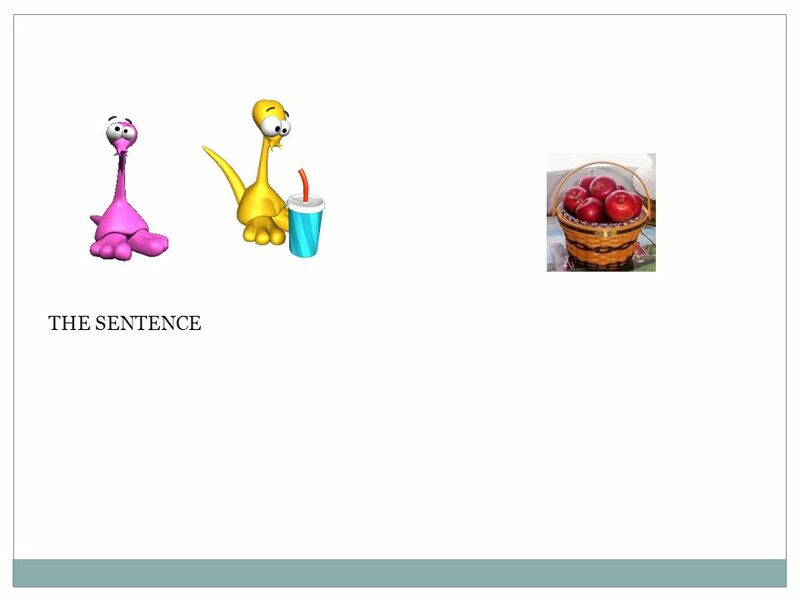 Parts of the Sentence - Subject/Verb Wednesday 1/5 A simple sentence is a group of words expressing a complete thought, and it must have a subject and.